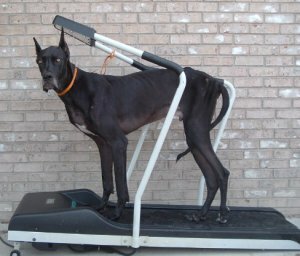 A special thanks to Donna for the donation of a treadmill for the dogs therapy after surgery!! Now no matter what the weather they will still be able to have the proper exercise! !